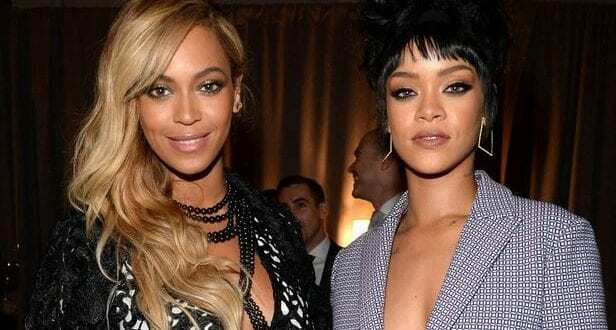 Rihanna and Beyonce have been putting out great music for many years; they have been consistent and hardworking. They were recently placed among the music industry’s top female earners of 2018 by Forbes. Beyonce was placed in 3rd position after Katy Perry and Taylor Swift. She managed to earn $60 million with the release of a joint album with her husband Jay-Z in June 2018. It was promoted with a successful Stadium Tour called “On the Run ll”. Rihanna made $37.5 million and she was placed in the 7th position from the top, as she has not released an album for a while and she has not toured in the past year. She has ventured in beauty and fashion and a significant amount of her earnings came from that. She has also been working as an actor, with a role in Ocean 8 and others. Her cosmetic brand Fenty and her Lingerie line Savage Lingerie have been praised. Marketing to women of all shapes, sizes and complexion has caused her to do well. The other women on the list were Pink, Lady Gaga, Britney Spears, Jenifer Lopez, Helene Fischer, Celine Dion.